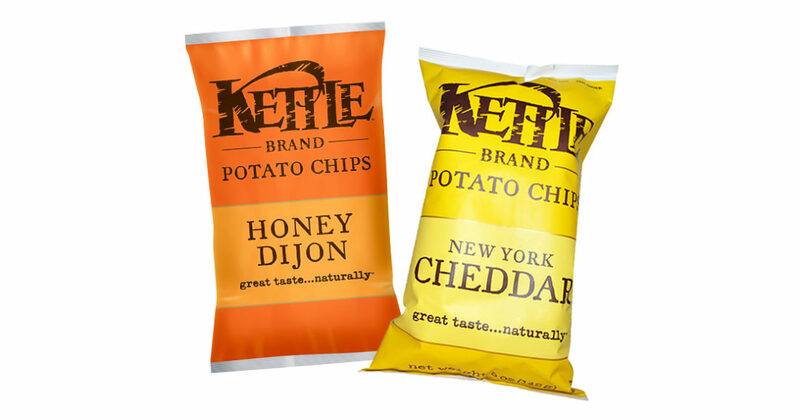 Kettle Brand Chips — Only $1.00 a Bag at Walgreens! Kettle Brand chips are on sale at Walgreens — 2 for $4.00. 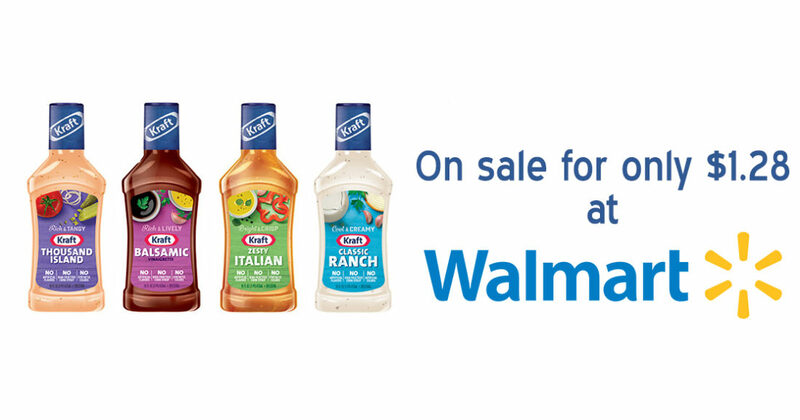 Get each bag for only $1.00 by using a coupon for $1.00 off and an Ibotta rebate worth $1.00. Perfect for Sunday football! If you don’t have Ibotta (you should get it, by the way — you could be saving tons of money), you can use the coupon for $1.00/2 to get each bag for only $1.50. Walgreens sale price through 1/21/17. Coupon expires 2/15/17.